Sabah Parks have to spend approximately RM10,000 each month to clean up the rubbish largely from mainland Tunku Abdul Rahman Park. The littering problem is affecting the local tourism and the State is struggling to counter this matter in order improve its tourism receipt, said Sabah Parks Chairman Datuk Seri Dr Tengku Adlin. 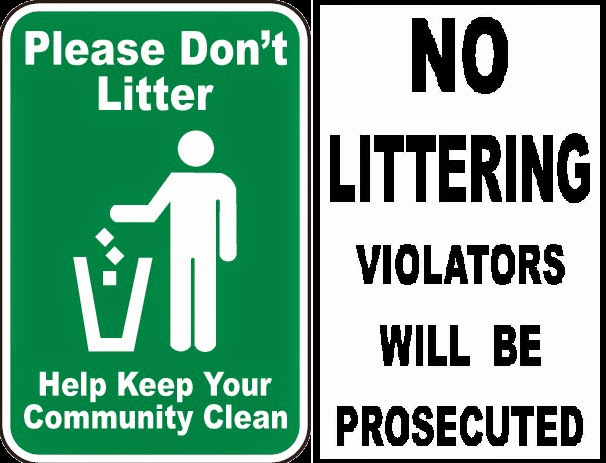 Adlin said awareness campaigns are not full proof measures to solve the problem, however the enforcement of penalising the litterbugs could help to to curb the problem. The public will be notified at least six months ahead before the authorities can take action. The culprits must be taken to court so that they can learn a lesson, he added.